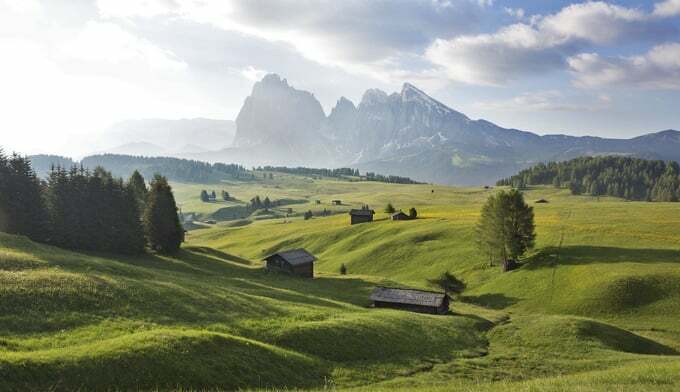 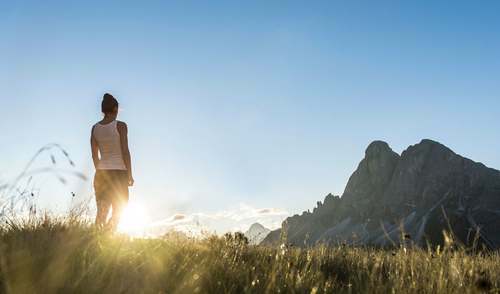 The Icaro is located on the Seiser Alm plateau and offers a broad array of hikes in exploration of the local flora and fauna. In winter, you can set off on skis or snowshoes directly from the hotel. 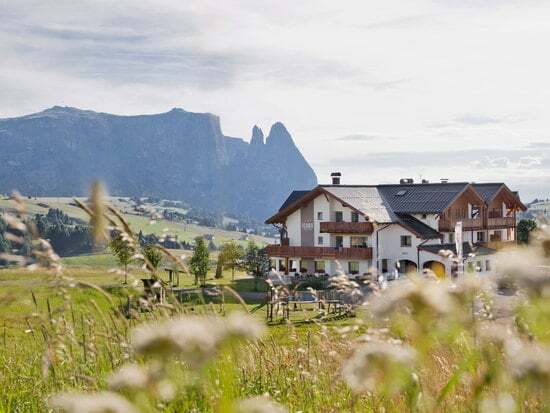 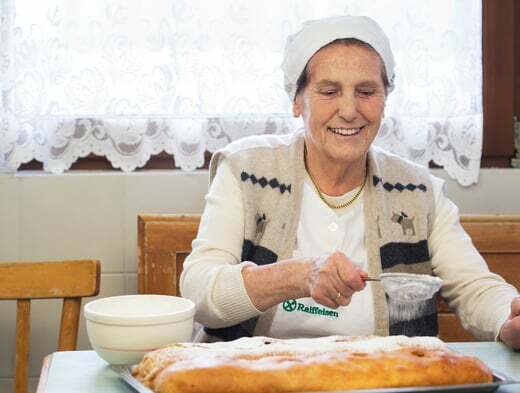 In addition to mountain sports amidst breathtaking scenery, warm hospitality and modern spa facilities, the Icaro offers outstanding Alpine-Mediterranean cuisine.